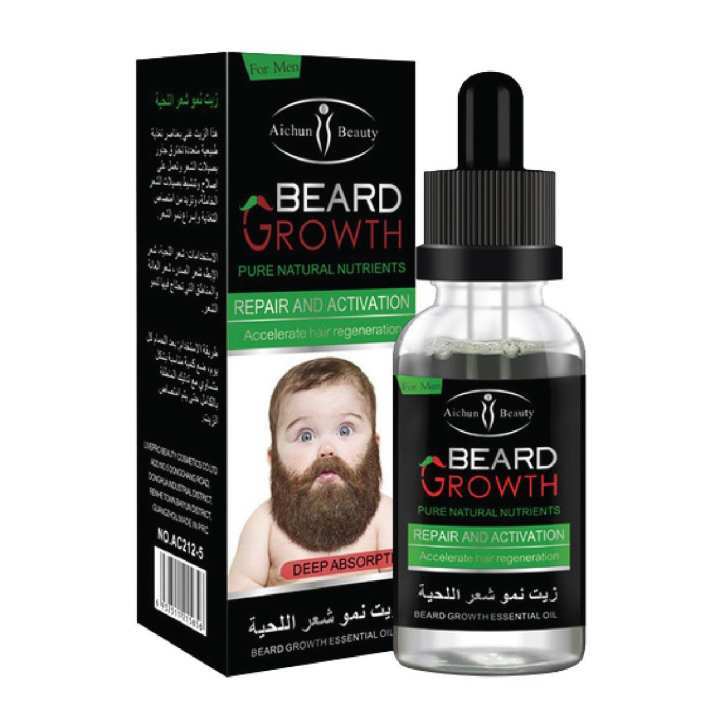 Beard Growth OilNew Beard Growth Oil. 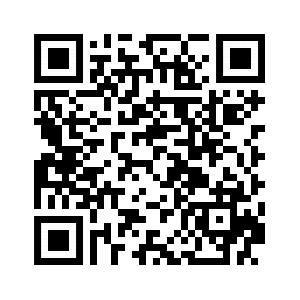 Beard growth environment health, not only can protect beard, but also make beard growth accelerated. Note: Keep far away from kids. Spray onto the Facial Hair twice per day, morning and night. have been proven to stimulate new hair follicle growth in those hard to grow areas of the face. 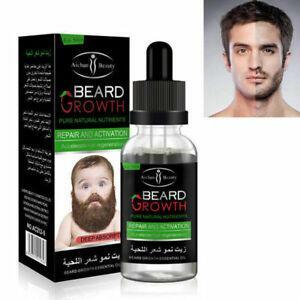 Beard Boost Spray also stimulates the existing facial hair to grow thicker, faster, longer and stronger. Itching is reduces and a fuller, healthier looking beard can be achieved with regular use. Natural ginseng is proven to improve faster, thicker hair growth. it wears off after a little while, and the results are most definitely worth it.